Shrink sleeves are one of our most durable labelling products because they can be printed on plastic or polyester film material – perfect for products that encounter moisture or friction. This is a favoured technique for small-to-medium-sized bottles of laundry detergent, fabric softener, and personal care products. Shrink sleeves provide 360-degree, high gloss graphics but require considerably more film material than either an in-mould or p-s label because of their overall coverage. It literally takes on the shape of the bottle or container. 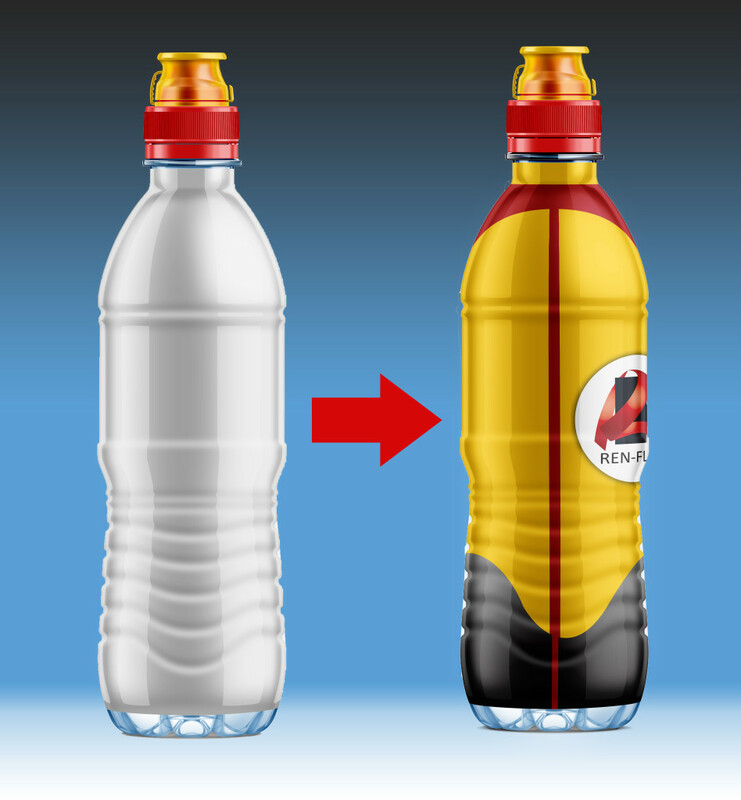 A label sleeve is placed over the bottle before it travels through a heat tunnel to shrink the sleeve onto the bottle. Recycling of shrink-sleeved bottles is questionable unless they are known to be of the same plastic material. However, new recycling methods are continuously being researched and developed to ensure that the product is biodegradable and environmentally friendly.